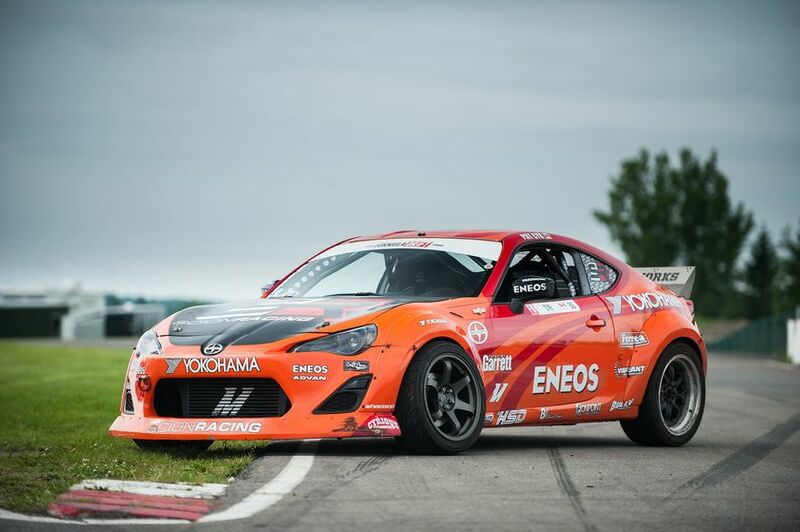 MONTRÉAL, QC., September 4, 2015 – Scion’s involvement in drift racing in Canada has taken an even bigger step forward this year, sponsoring four major races in Québec since June. Now it all comes to a finale September 6 and 7, at Autodrome St-Eustache with a World Championship Round. 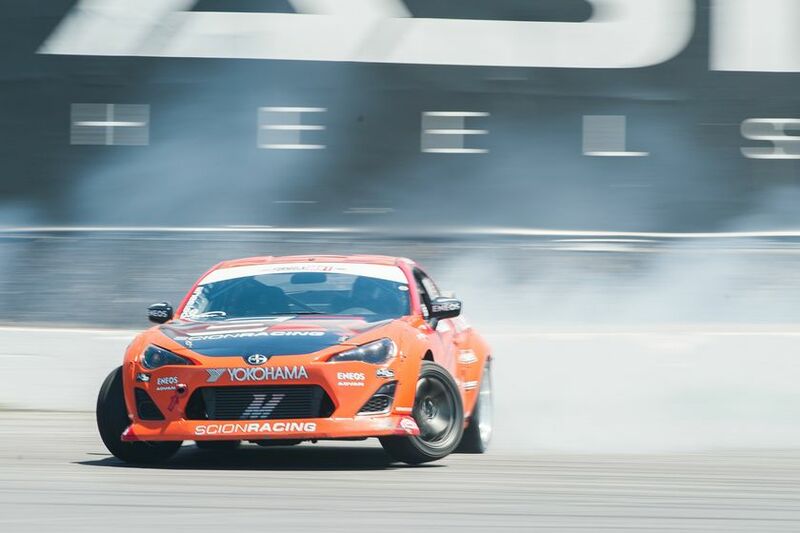 Featuring more than 40 registered drivers from around the world, the sport’s best will be going head-to-head this long weekend as one of only three World Championship events on the Formula DRIFT calendar, and the only one in North America. Scion racer Patrick Cyr will be among the top group, having raced in each of the three earlier events in his Scion FR-S equipped with a 2JZ-GTE engine that produces 630 wheel-horsepower. 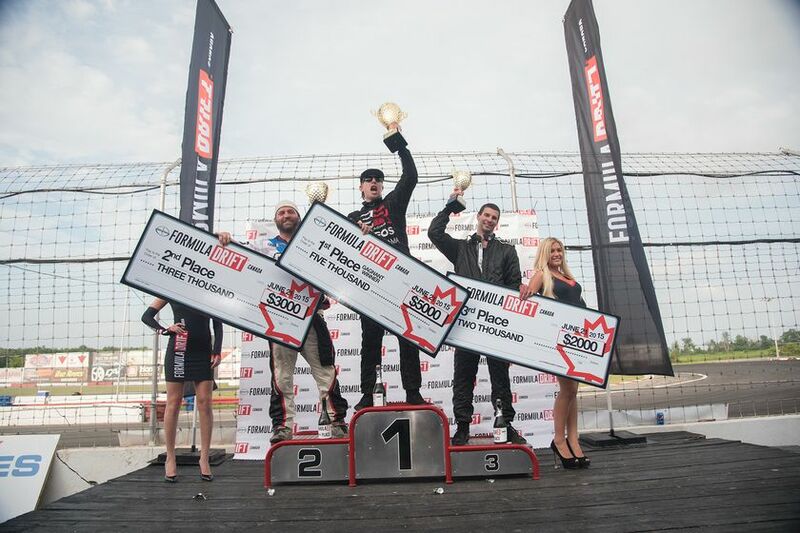 Recently named 2015 Formula DRIFT Canada Drifter of the Year based on his standings in the previous races, he will aim for the top in the biggest race of them all. 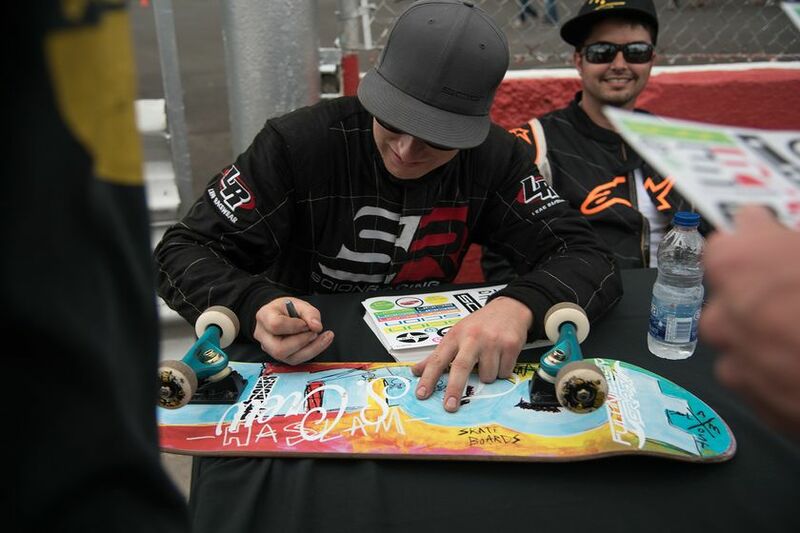 In 2013, Scion Canada launched a racing team – led by Patrick Cyr – who got behind the wheel of the Scion FR-S.
Last year, Scion’s commitment to Formula DRIFT racing grew, sponsoring the first Canadian Formula DRIFT racing event and the largest drift event ever held in Canada. More than 10,000 spectators took in the action trackside at Autodrome St-Eustache, located just outside Montréal – as many will this weekend. As with the previous races, Scion will use Periscope, a live broadcast app, to live stream behind the scenes action. Fans can follow @ScionCanada to watch a live broadcast. For spectators on site, Scion will have a major presence at the race. Among the special attractions, there will be driving simulators available for visitors to try, as well as the entire line-up of Scion vehicles that will be on display and available for test drives. For the first time, Canadians will get a chance to test drive the all-new 2016 Scion iM. 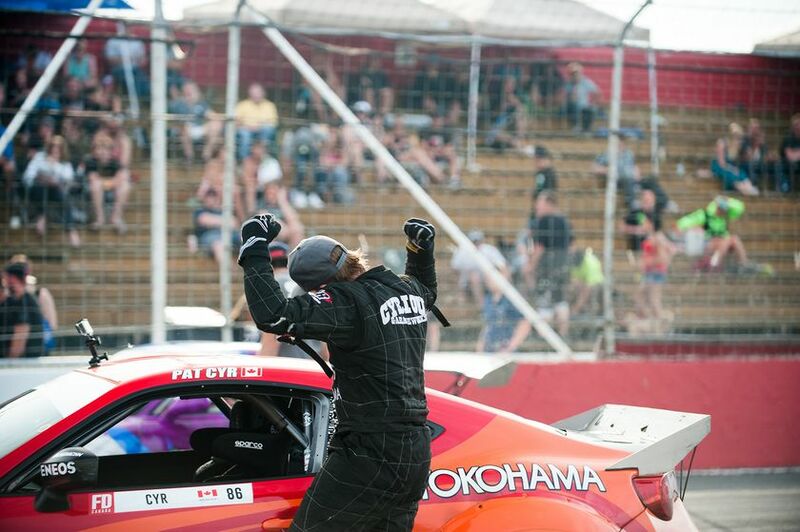 For updates on Patrick Cyr and Formula DRIFT Canada, follow Scion Canada (@ScionCanada) on Facebook, Twitter, Instagram and Periscope. Scion is the exclusive Canadian distributor of Scion tC, xB, iM and FR-S vehicles through a sales and service network of 145 dealerships across Canada. All Scions come fully loaded with many standard features including Scion’s Star Safety System. Backed by Toyota, Scion is built by passion and dedicated to quality, style and performance. Find out what moves you at www.scion.ca or www.facebook.com/scioncanada.